Kevin Kling has another Daytona Beach Shores area condo pending sale at the popular riverfront building Halifax Landing. This quality condo offers two bedrooms, two bathrooms and more than 1,600 living square feet with a convenient den. The list price on this condo was $218,000. This is our third Halifax Landing condo currently under contract, and we already have 20 sales through the first two months of this year. 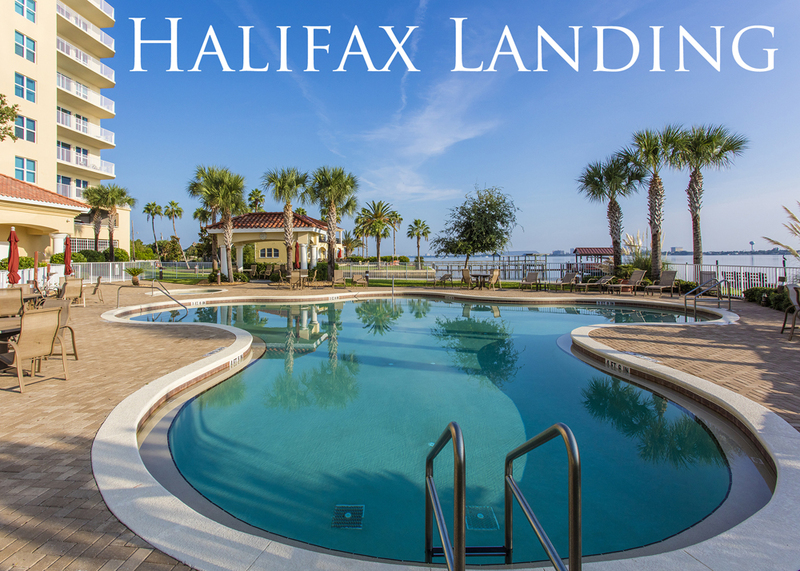 At Halifax Landing residents enjoy resort-like amenities that include a large pool and jacuzzi, a state-of-the-art fitness facility, a sprawling community lounge with billiards, a fishing dock and more. Call Kevin at (386) 527-8577 today and let us know how we can assist your condo sale or purchase.